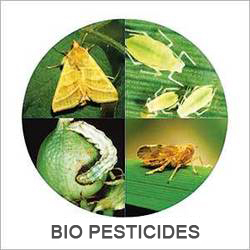 We are a leading Manufacturer & Supplier and exporting of Bio Pesticides such as Neem based pesticides, Solid Bio Pesticide, Bio Pesticides and many more items from India. Bio Pesticides are biochemical pesticides that are naturally occurring substances that control pests by nontoxic mechanisms. Biopesticides are considered eco-friendly and easy to use. Dose: 0,33ML Per Liter OR (5ML per 15 Liter of water ). 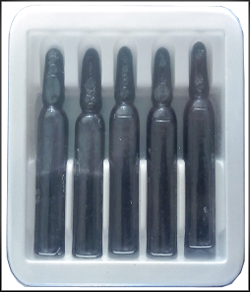 Packing:5ML Injection Or 50 ml / 100 ml & Bulk packing of 50ltr & 200 ltr available. 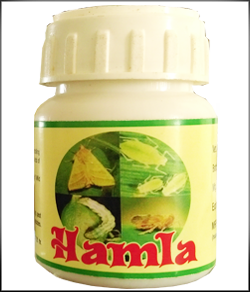 Hamla is a Special bio Product useful for controlling Fruit Borer / Shot borer .It can be used for all kinds of field crops or horticulture crops. Application Application to be done during pest season. Compatible with most Pesticides & Fungicides. It can be used for any kind of crop or plantations. 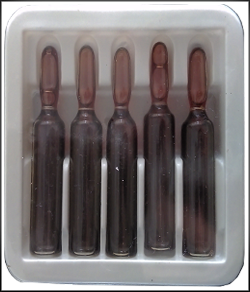 Packing5ML Injection Or 50 ml / 100 ml & Bulk packing of 50ltr & 200 ltr available. 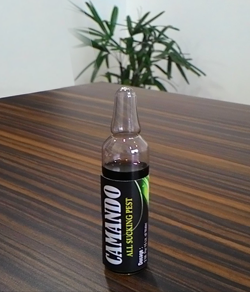 Dose: 15-20 gram per 15 ltr water. 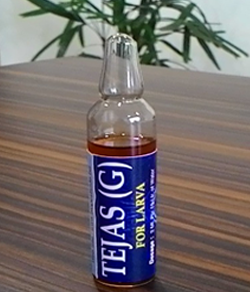 To control all types of larva larva appear on surface. army worm, boll worm, root worm and heliothis etc. Application Application to be done during pest season. Compatible with most of Pesticides Fungicides.& PGR It can be used for any kind of crop or plantations. 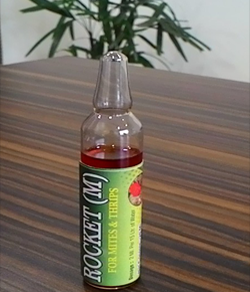 To Control all type of Mites, Red Mites and Thrips. 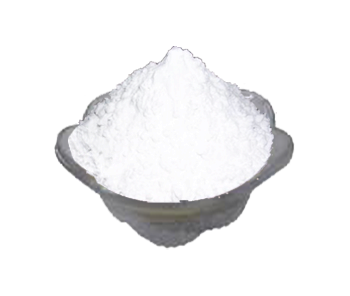 A wide stock of products like bio Bio pesticides & Bio Fungicide at competitive rate, we are the trusted importer, exporter & supplier Bio pesticides and Bio Fungicide. Bulk Orders Only!